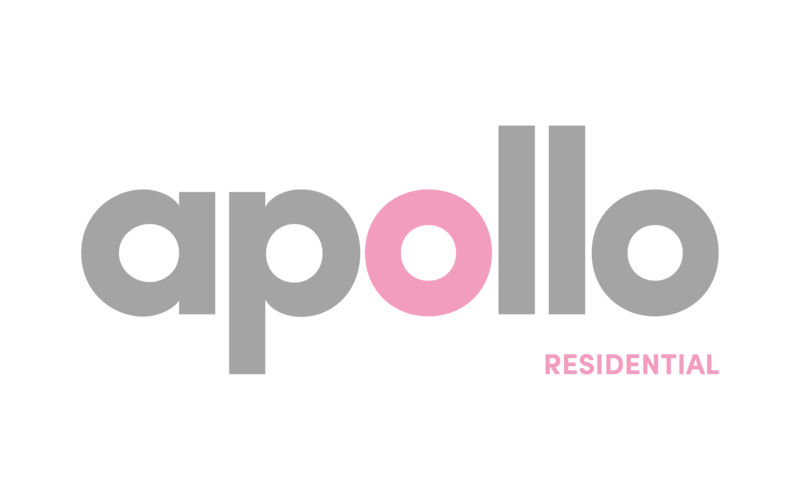 Apollo Residential are high end residential contractors in London and nationwide. With a seamless design and build ethic, based on integrity, expertise and reliability we deliver high quality, high end, contemporary residential interior design of varying scales. 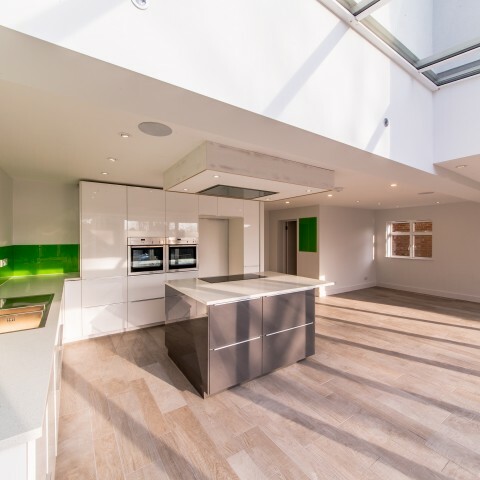 Our bespoke cutting edge designs have made Apollo a ‘first choice’ design and build contractor when it comes to high quality residential refurbishment projects. 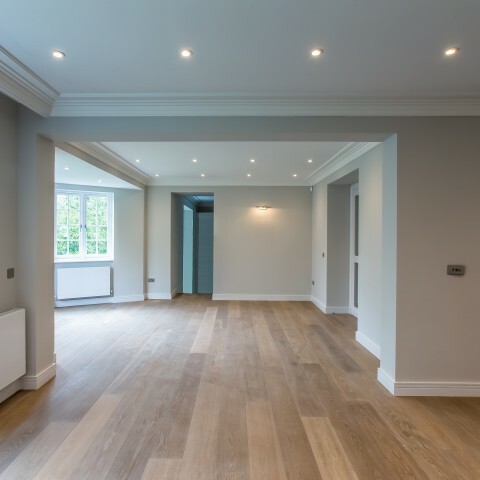 Our attention to detail in residential interior design and build is unrivalled and our high end residential contractors will work tirelessly with you to make sure we achieve a fit out and finished product you dreamed of when you began your residential refurbishment project in London and further afield. 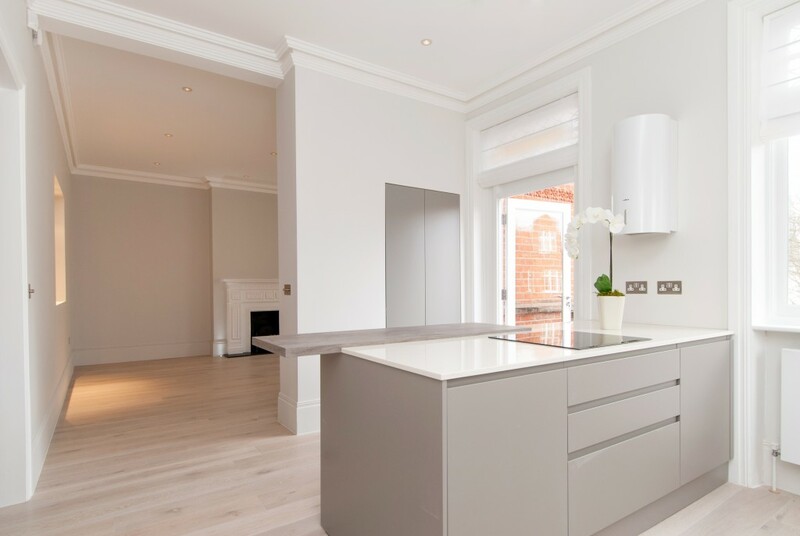 Our high end residential contractors in London and the surrounds offer a design and build service out of the ordinary. Our design architects know how to make the best use of space, without compensating on functionality. 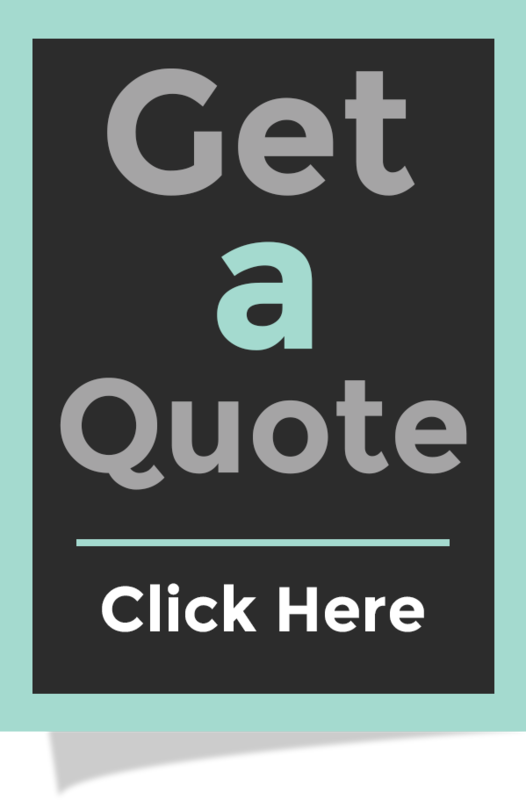 We have extended, refurbished and converted many residential properties throughout London and the home-counties and pride ourselves on the expert workmanship we offer. 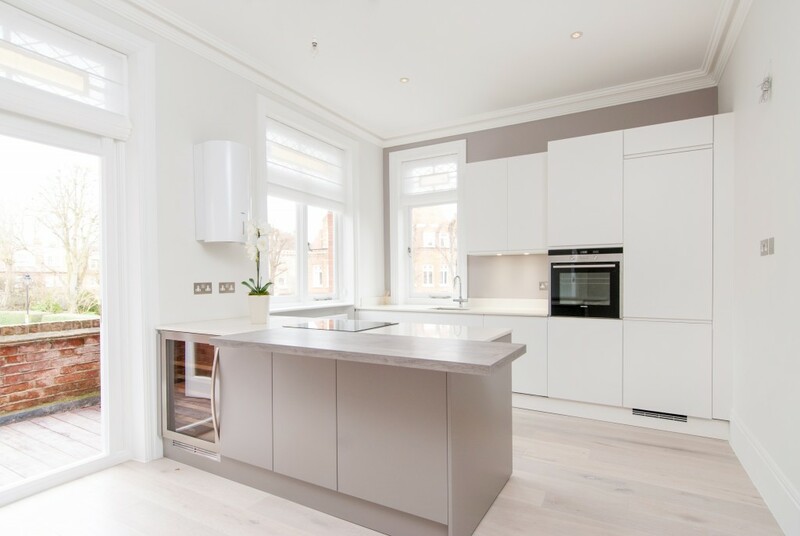 As an experienced design and build company providing our high quality services across the medical, commercial and residential sectors, take a look at our property portfolio for some recently completed projects. 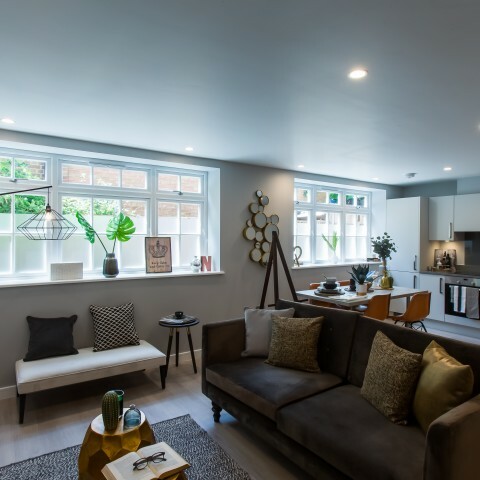 Cornwall Works – Cornwall Ave London N3 residential development of 9 1, 2 and 3 bedroom apartments. 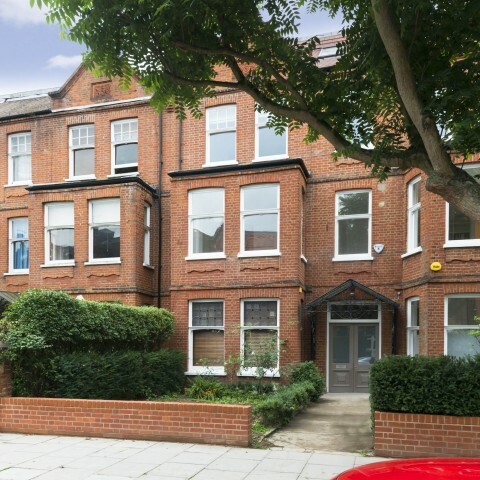 New apartment refurbishment in Swiss Cottage, London. 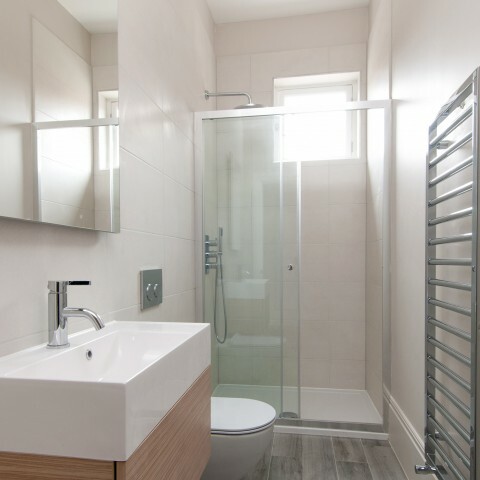 A design and build project, creating two new high quality three bedroom, two bathroom duplex apartments. 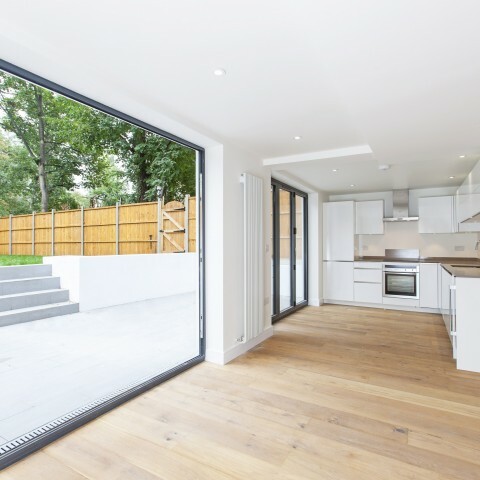 A design and build refurbishment project of a lower ground garden level flat. An extensive design and build refurbishment project, consisting of front, rear and side extensions as well as a new main roof structure.